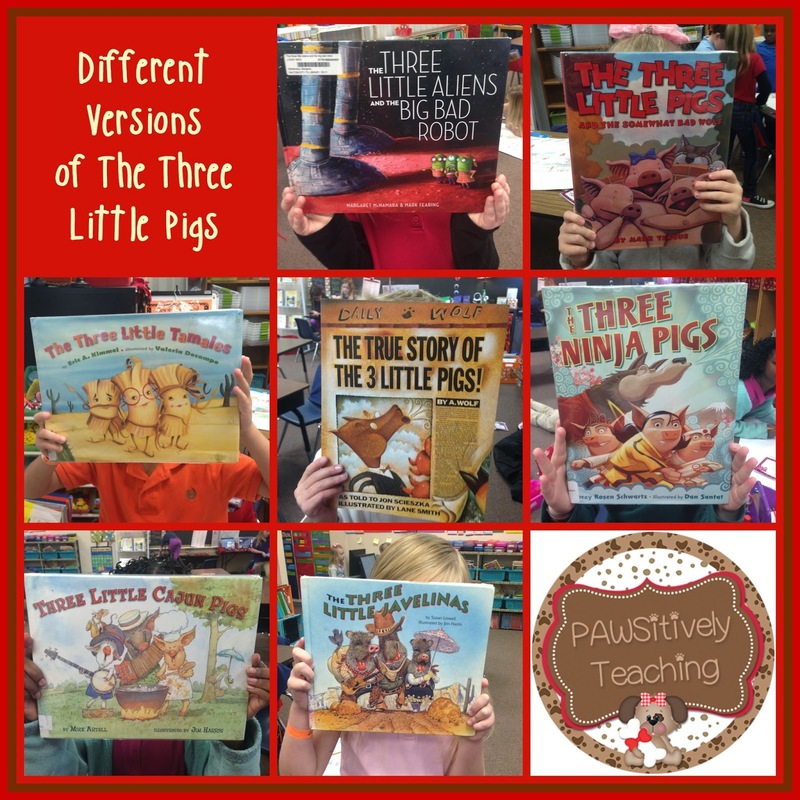 It was Three Little Pigs Week in my classroom. We read each of these books this week. I wanted to help my lil' pups to be engaged in more meaningful conversations while they were working in groups. I created a set of discussion cards that went along with the Three Little Pig Stories we were reading. The kids were able to use these cards while they worked on the story elements from the different versions of the Three Little Pigs. The kids did amazingly well with these cards even on the first try. If you work with The Three Little Pigs stories, you can download a copy of the discussion cards for FREE by clicking on the image below. 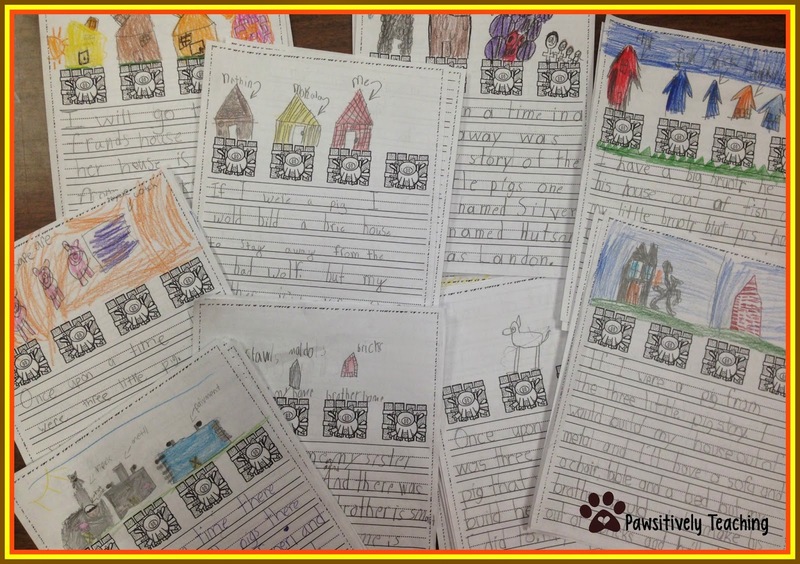 We also had fun with this writing activity where my lil' pups shared what they would have done if they were one of the Three Little Pigs. 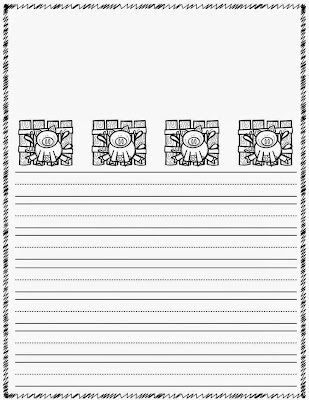 We used this Little Pig writing page that you can download for FREE by clicking on the image below.